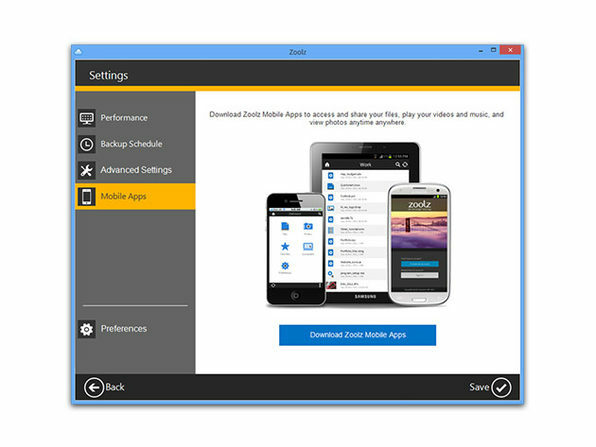 Cloud storage is an incredibly valuable thing, and Cloud solutions don't get much better than Zoolz. With this lifetime of 500GB of Cold Storage, you'll have an extremely affordable place to safely store massive amounts of data. 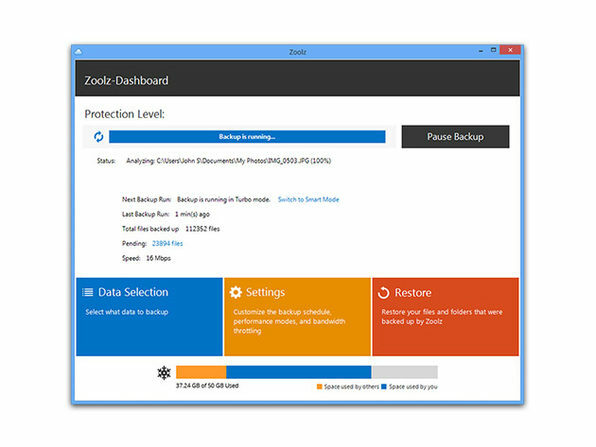 Sometimes you'll have data you just won't need for awhile, and with Zoolz archive capabilities you can deposit up to 500GB securely in the cloud. 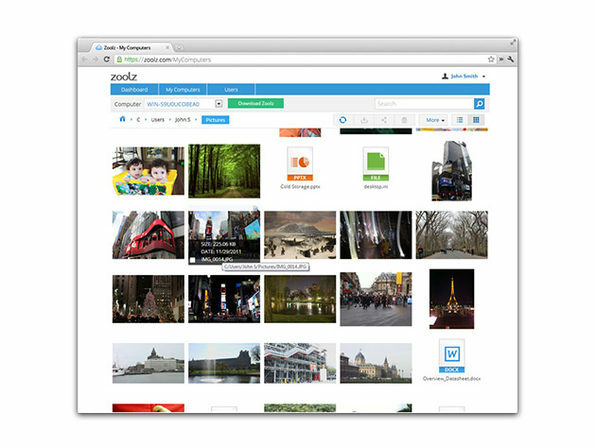 Cloud storage is an incredibly valuable thing, and Cloud solutions don't get much better than Zoolz. With 500GB of Instant Vault, you'll be able to free up precious space on your computer or external hard drive, allowing them to run faster and cleaner. And the best part is you'll still be able to access your Instant Vault quickly and easily, restoring data you need within minutes. Zoolz know you want options, and Zoolz gives you options.